Complete the race set and not only will you take home 3 medals from the individual races, but also this awesome laser engraved glass trophy showing the Beast rising through the famous Bath Circus. Bath is famous for it's hills and beautiful hill top views. 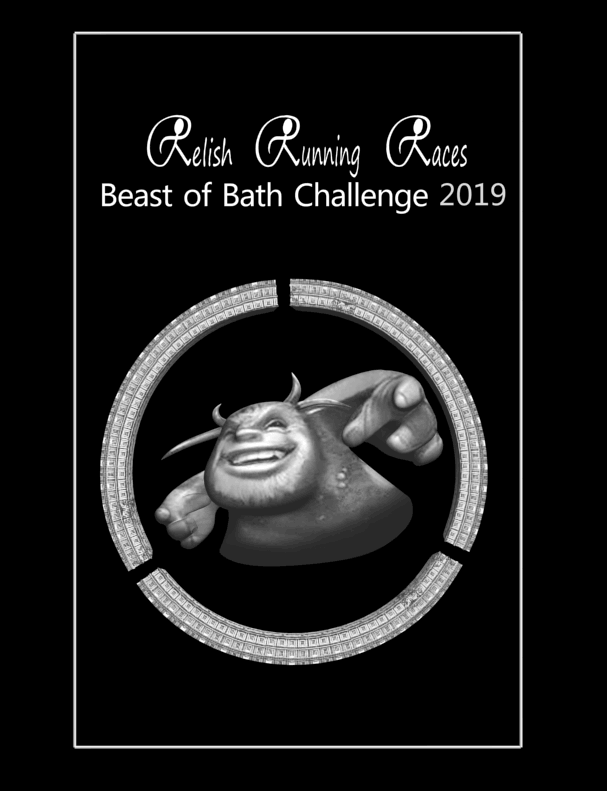 Now in it's second year, we have the Beast of Bath Challenge series which takes in these fantastic hills and offers all runners who complete the Challenge a special commemorative trophy to mark their achievement, alongside a custom medal awarded after each individual event. 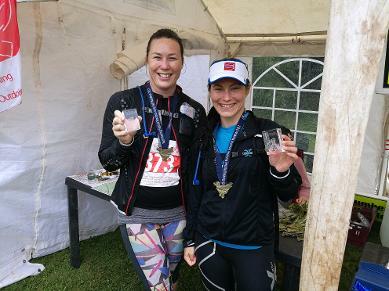 A huge congratulations to everyone who completed the Mini Beast and Beast of Bath Challenge in 2018. Very well deserved, particularly given the super challenging conditions of the final race in the series. Final standings are shown here :-) We produce interim and final standing for interest, there are no winner's prizes across the Beast series. 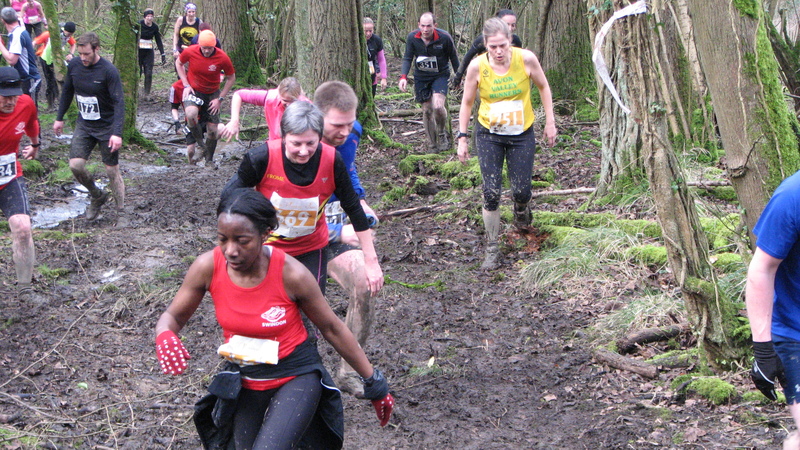 Pipley Wood Mud Bath; The Mud Bath is our new muddy trail running race this year, with a few natural obstacles thrown in (the odd fallen tree, the odd (deep) puddle! 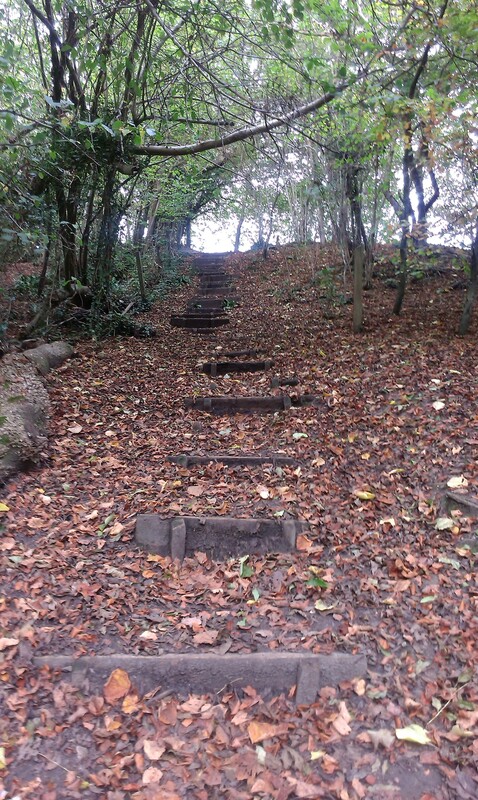 The run goes through the ancient woodland of Pipley Wood, on brand new and super muddy trails! With a hog roast and beer on offer after the race, expect a great run and awesome post race atmosphere. 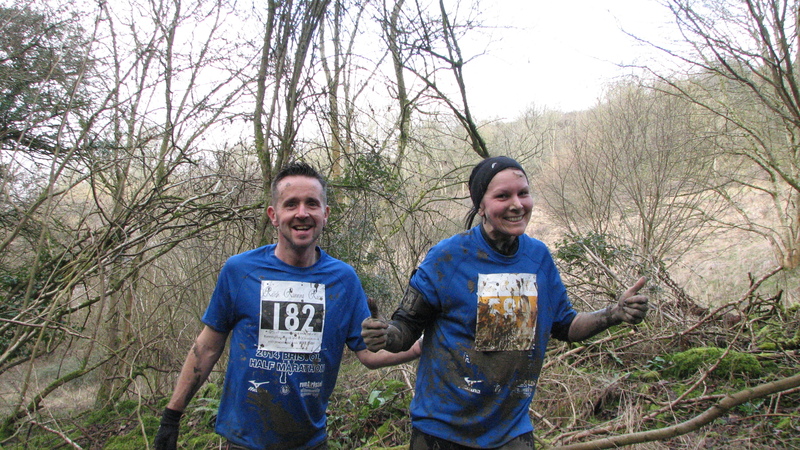 A great race to complete with friends who enjoy getting muddy this winter! Two Tunnels Hilly Races; After our very successful (but somewhat overly flat) Two Tunnels races of 2014 we have offered a hillier alternative which also incorporates these newly revamped Railway Tunnels which are a mile and 1/4 mile long that run underneath the city of Bath. The hills are clearly too steep for trains, but are they too steep for you? 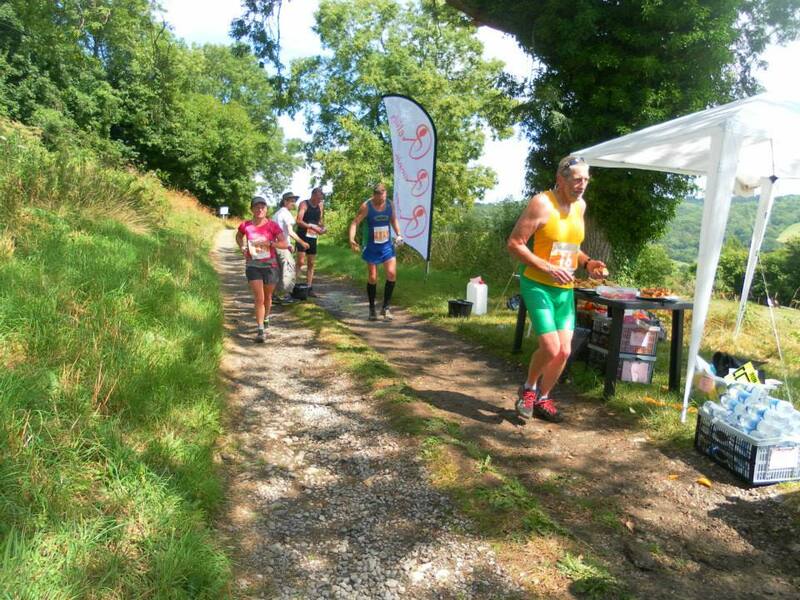 Run through the tunnels on the way out and loop back over the hills on the return journey. 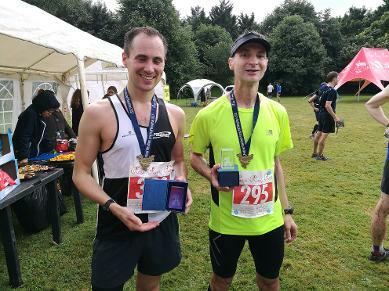 Extra hills on offer for the Half Marathon which explores further afield before the final climb back over the Combe Down Railway Tunnel. Bath Running Festival; The Bath Running Festival is our showcase hilly Bath event with a single lap half marathon and a two lap marathon. The route takes in the original Roman Fosseway which climbs straight up Bannerdown Hill (the modern road route taking a much more gentle and convoluted path up the hill compared to the linear Roman path). The now infamous Stoney lane will get your legs burning before the climb up to Solsbury Hill which offer 360 degree views around the Bath Skyline. 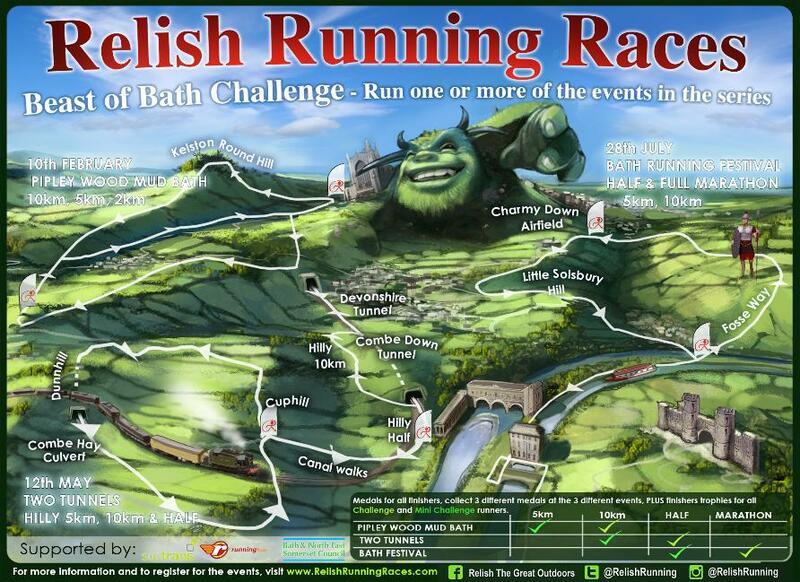 The final mile of these races is straight up another large hill up to the iconic Sham Castle and the finish line for our Beast and Mini Beast of Bath Challenge runners!